Actor Mark Ruffalo has joined activists marching from Charlottesville, Virginia, to the nation's capital to condemn white supremacy recently on display in the Virginia city. "The Avengers" star tweeted photos of himself Thursday in "The March to Confront White Supremacy." In a statement, Ruffalo says he's marching in memory of Heather Heyer, who died when a car plowed into a group of people protesting the white nationalist rally in Charlottesville on Aug. 12. Ruffalo also condemned President Donald Trump's response that "both sides" were to blame for the violence. 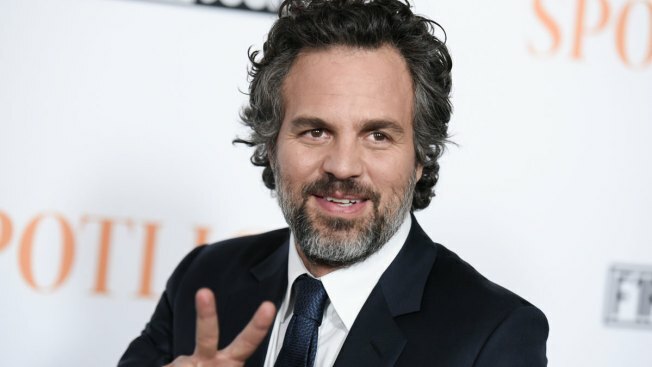 Ruffalo says there's "no place for racism, violence, and hatred" in the country. Organizers said they had to stop Wednesday's portion of the march early because they received threats of an armed person waiting for them further along the route.